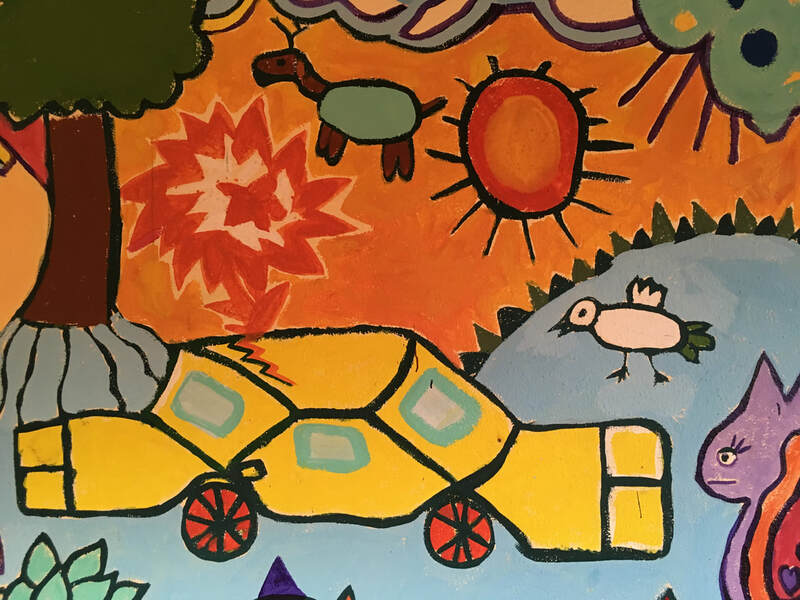 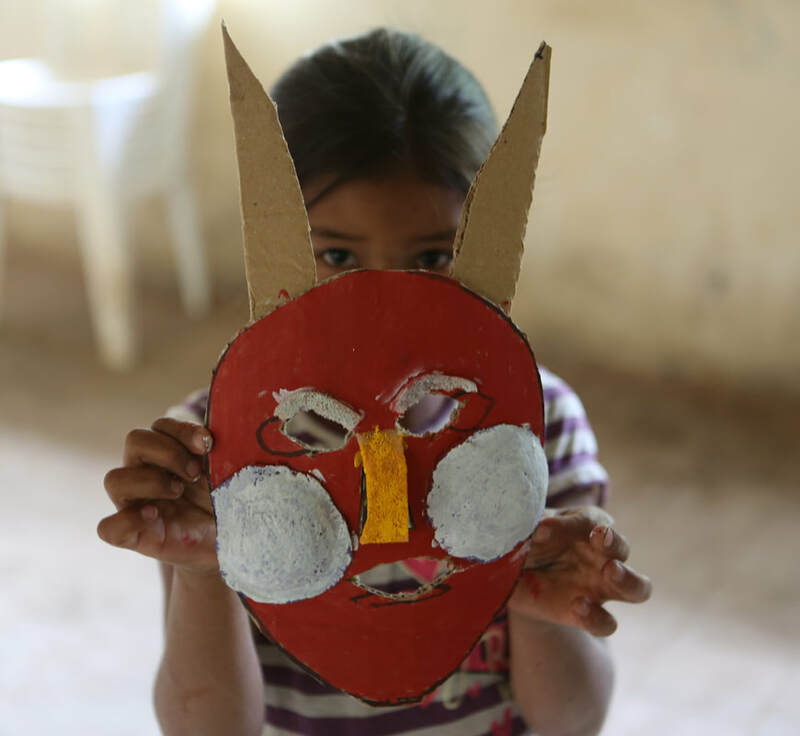 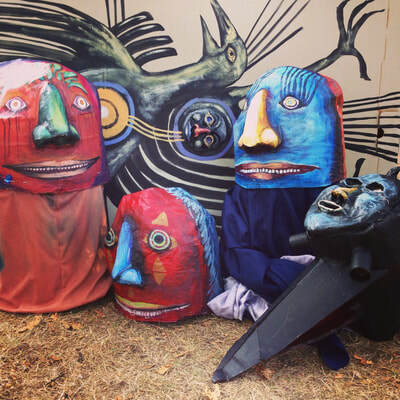 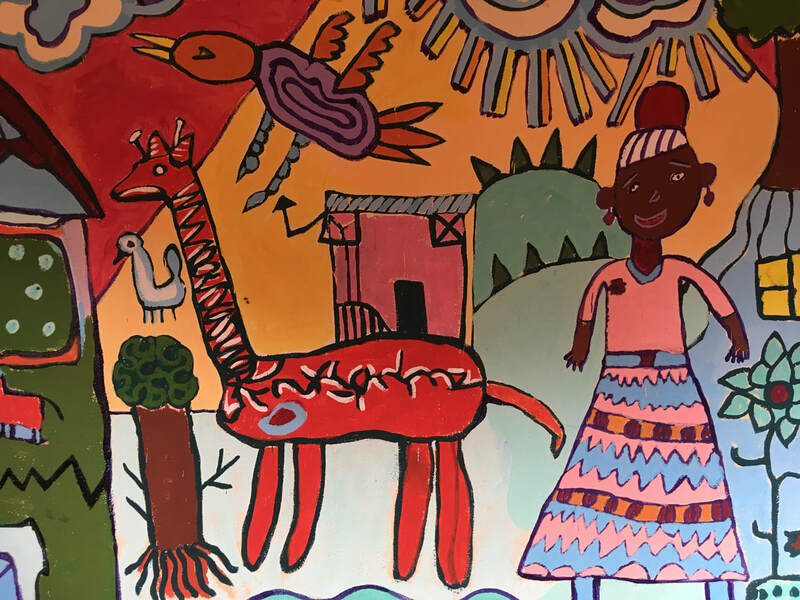 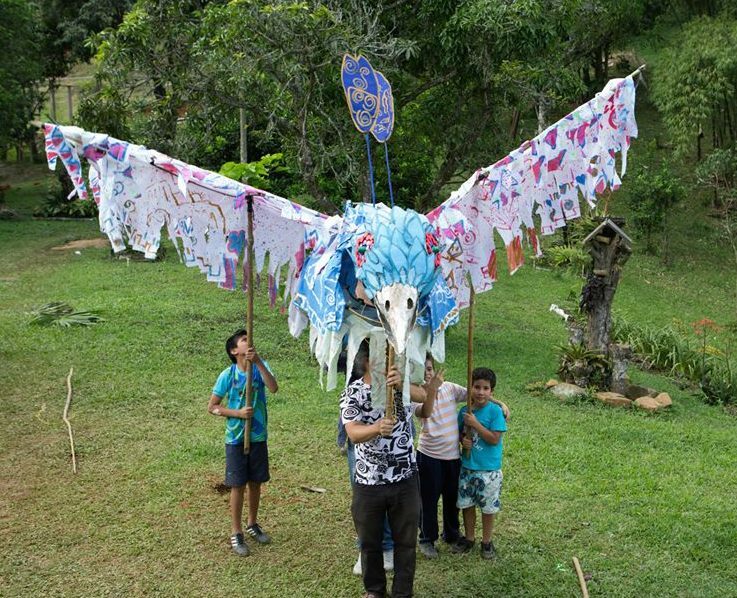 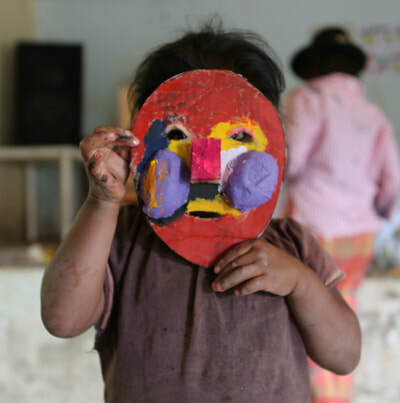 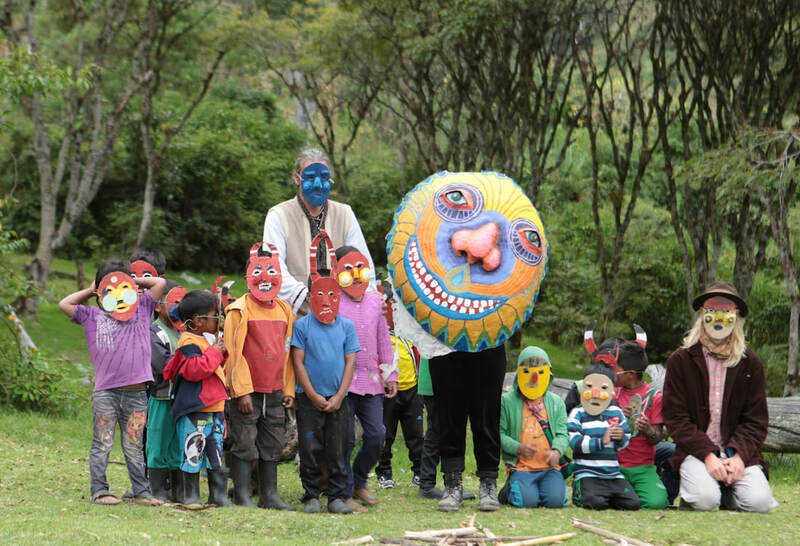 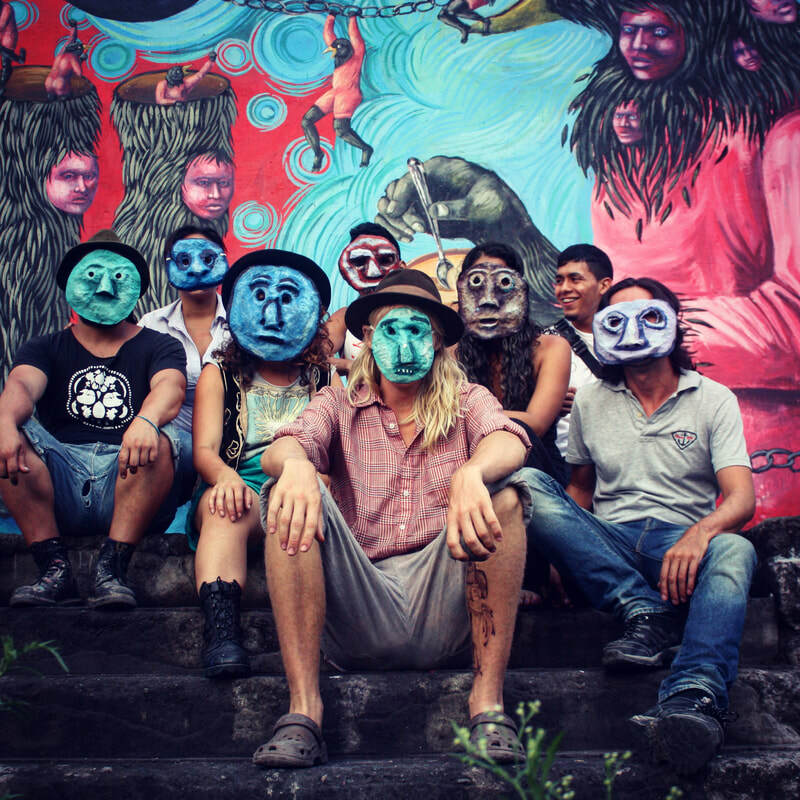 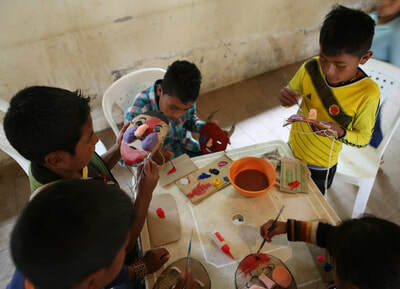 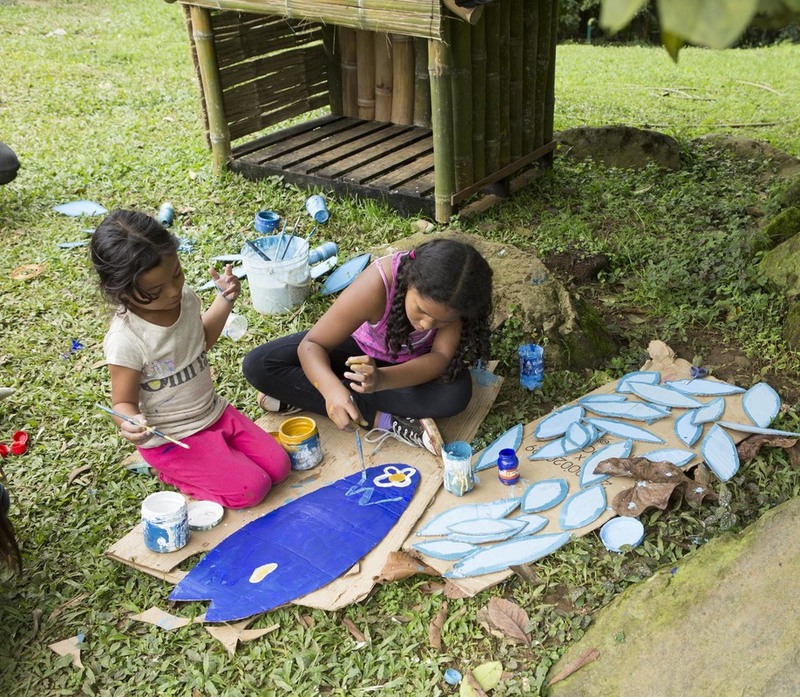 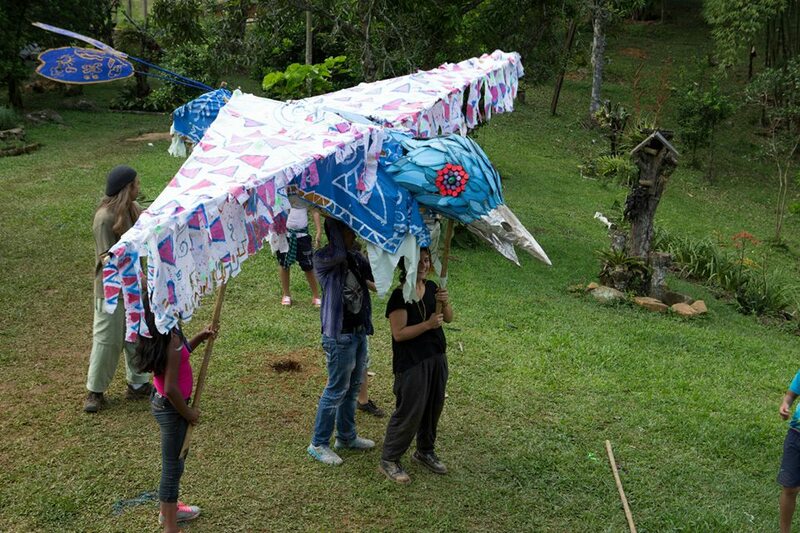 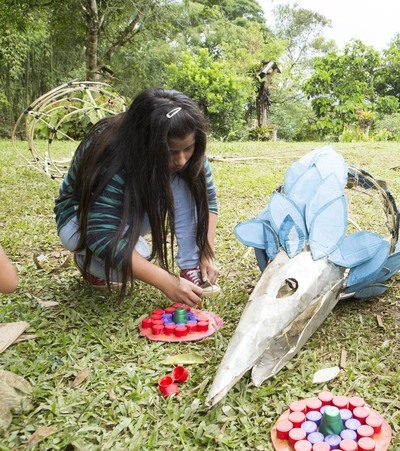 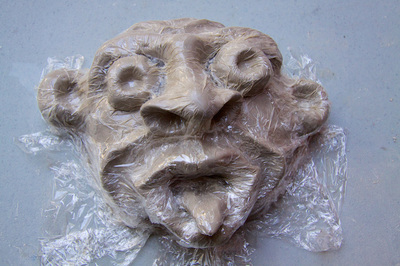 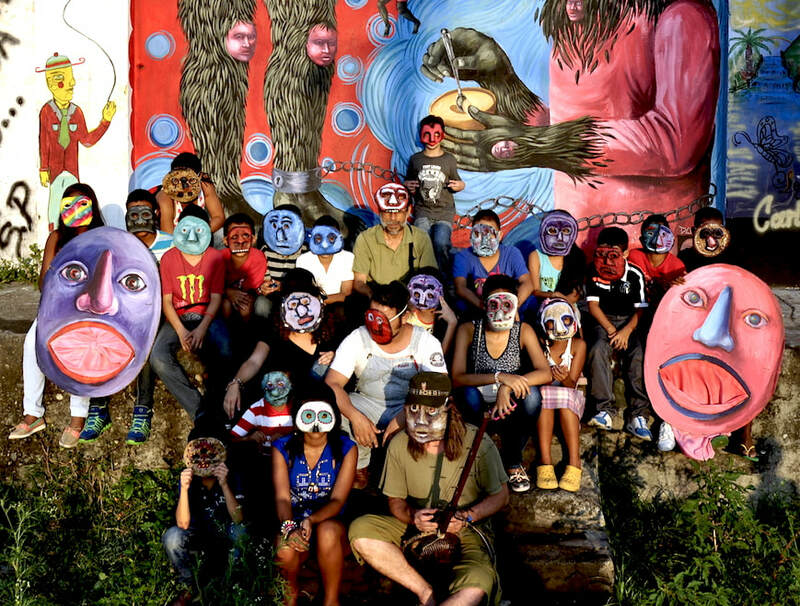 Danae travelled across Columbia working with La Bufón S.O.S.ial leading mural painting, mask making and puppet making workshops. 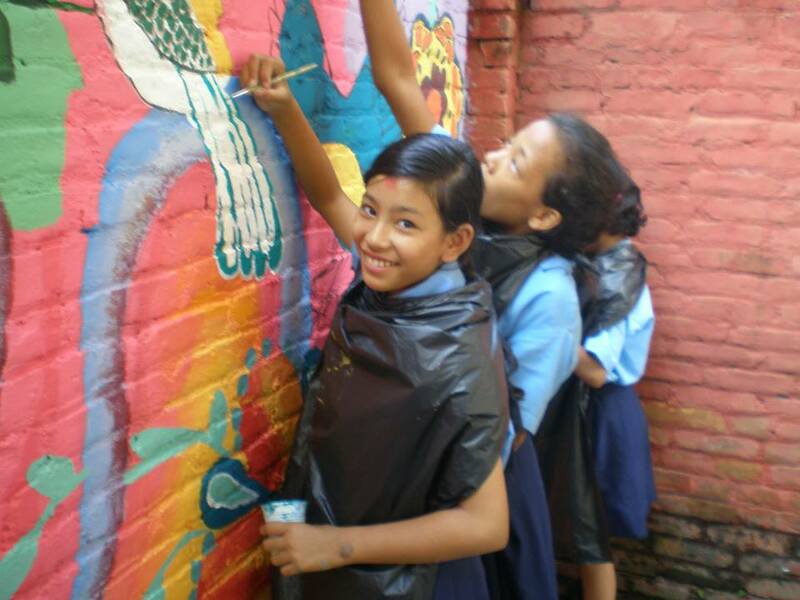 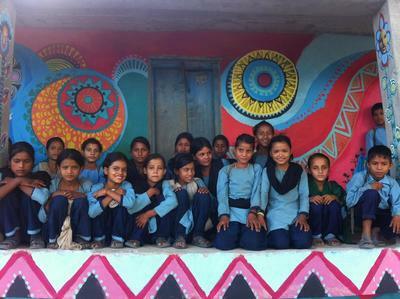 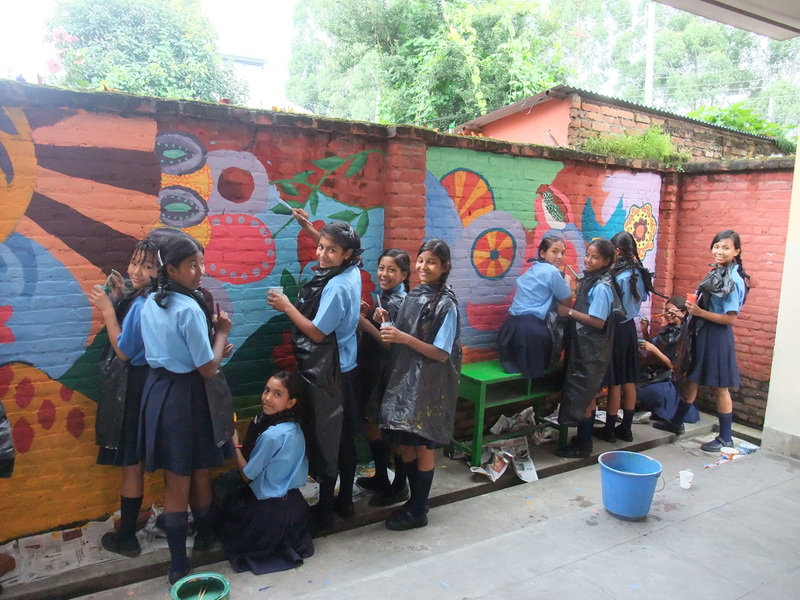 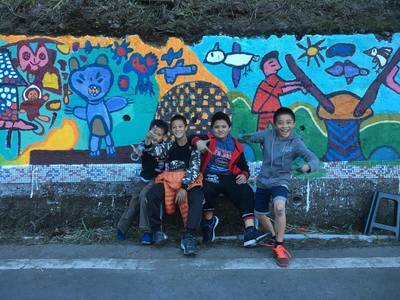 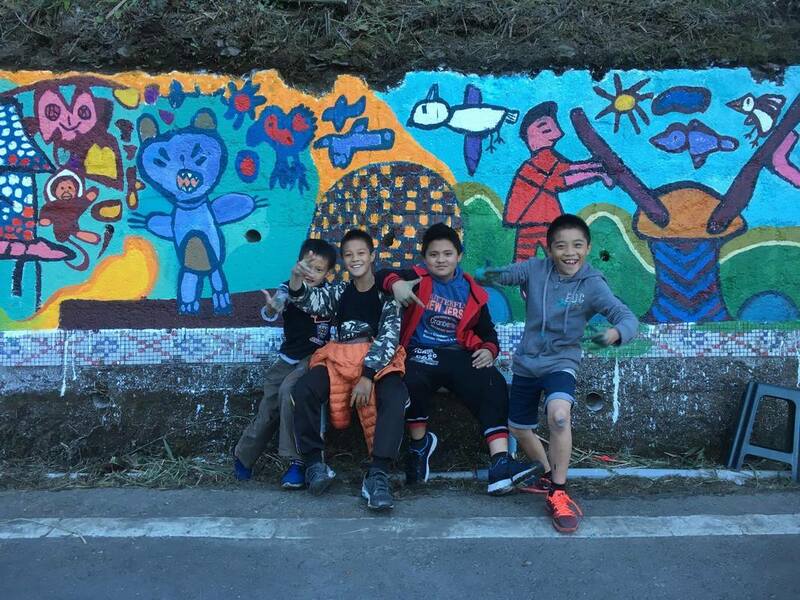 Painting for the Kolor Kathmandu Festival, Danae led mural workshops with children in 4 different Schools around Nepal for 3 months. 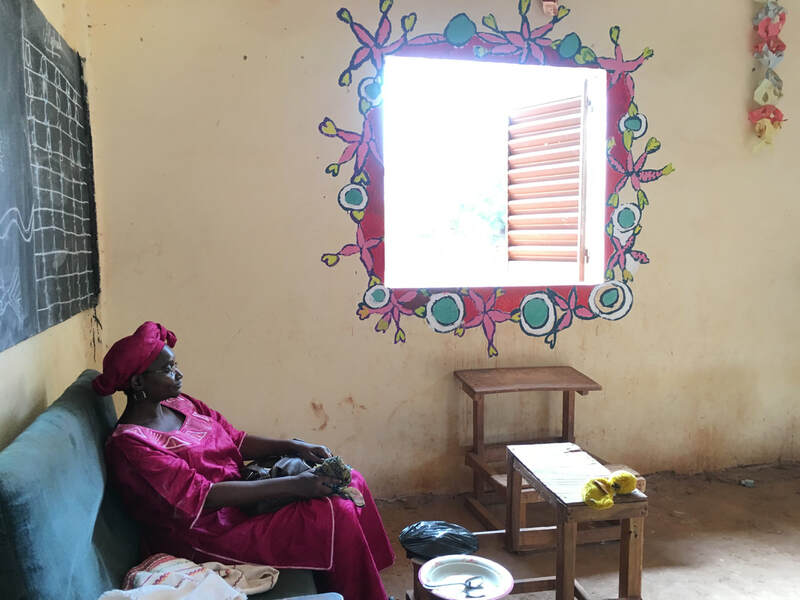 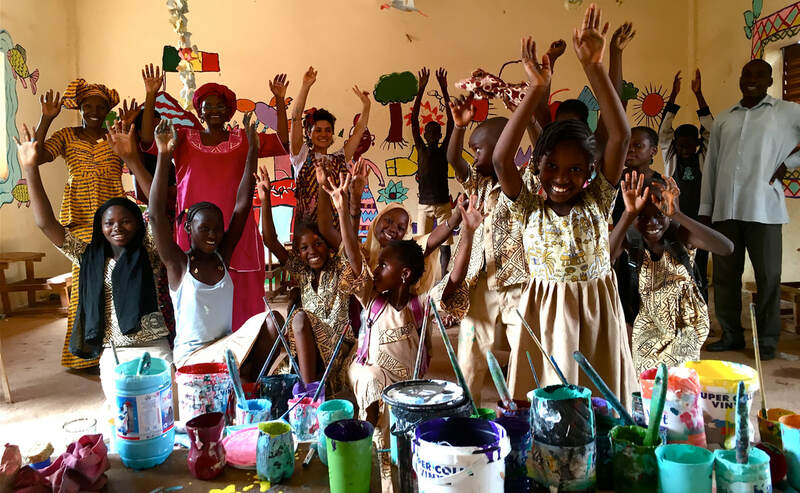 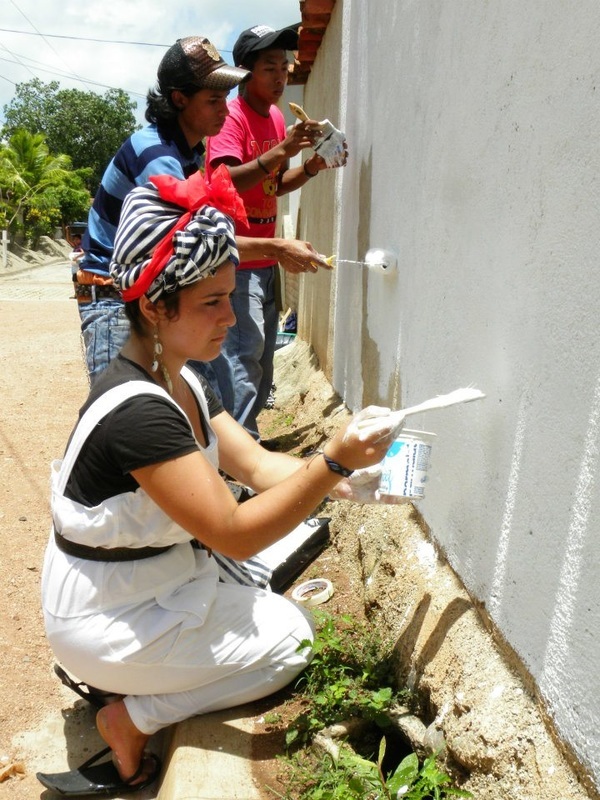 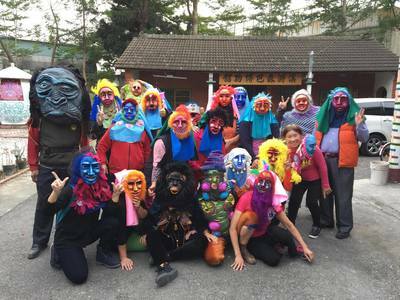 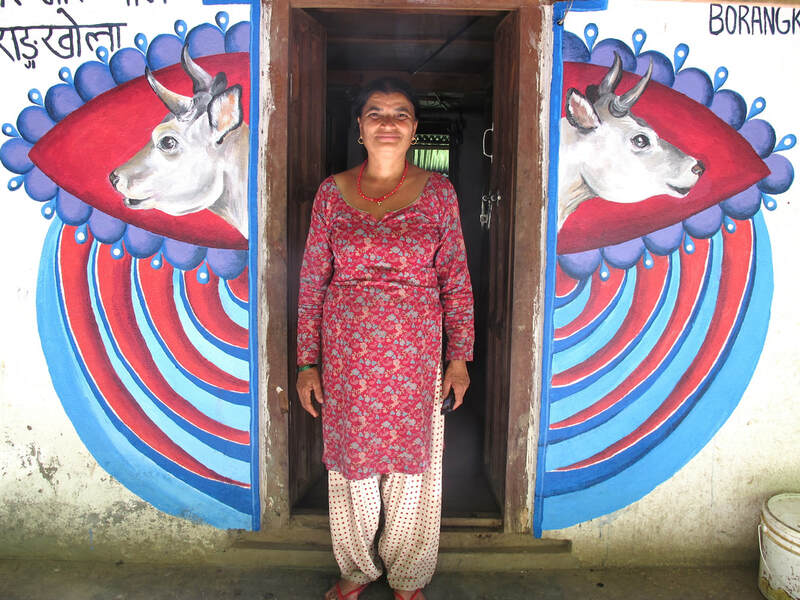 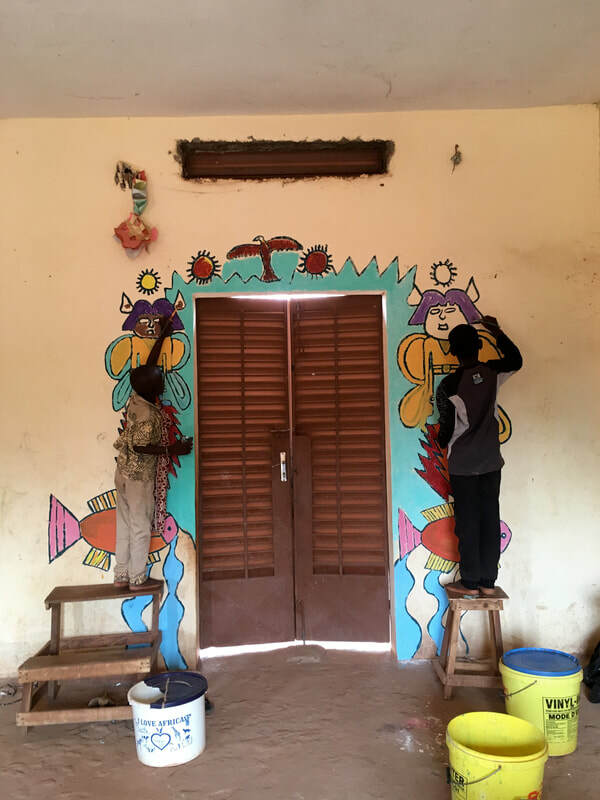 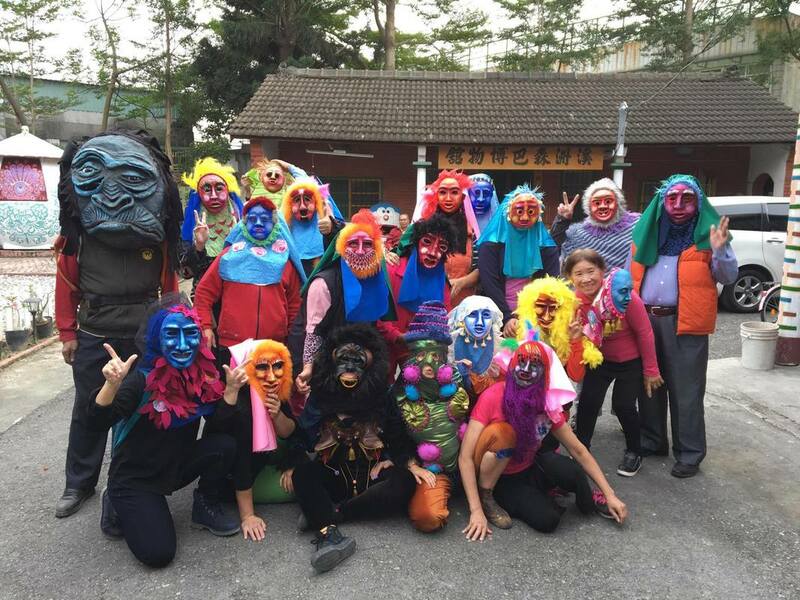 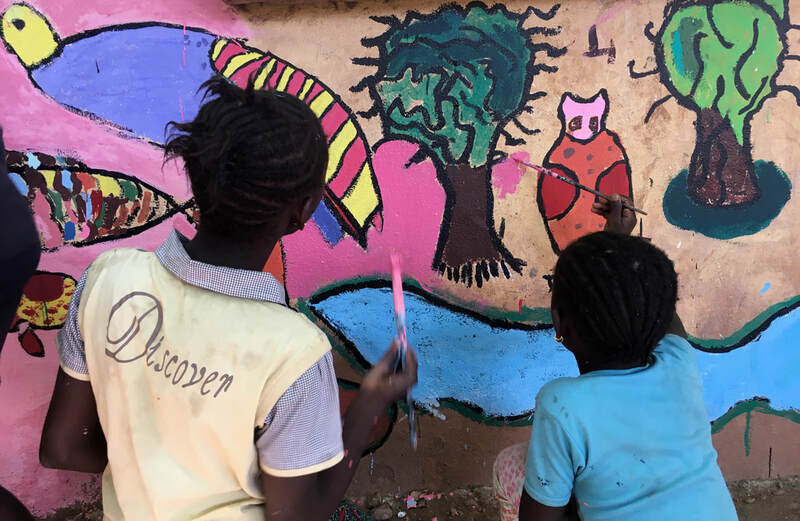 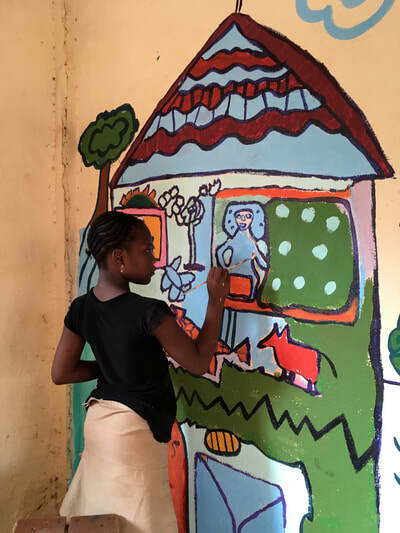 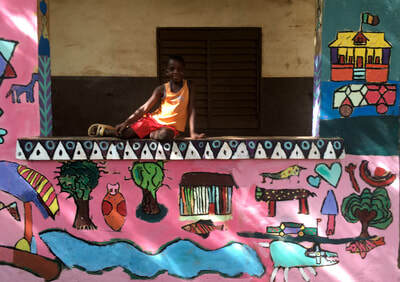 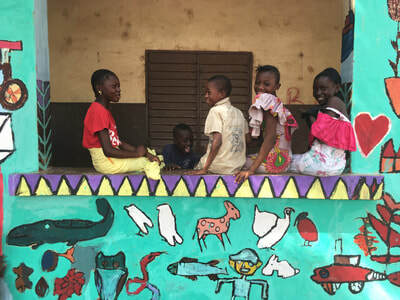 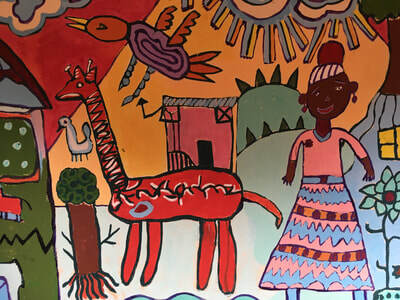 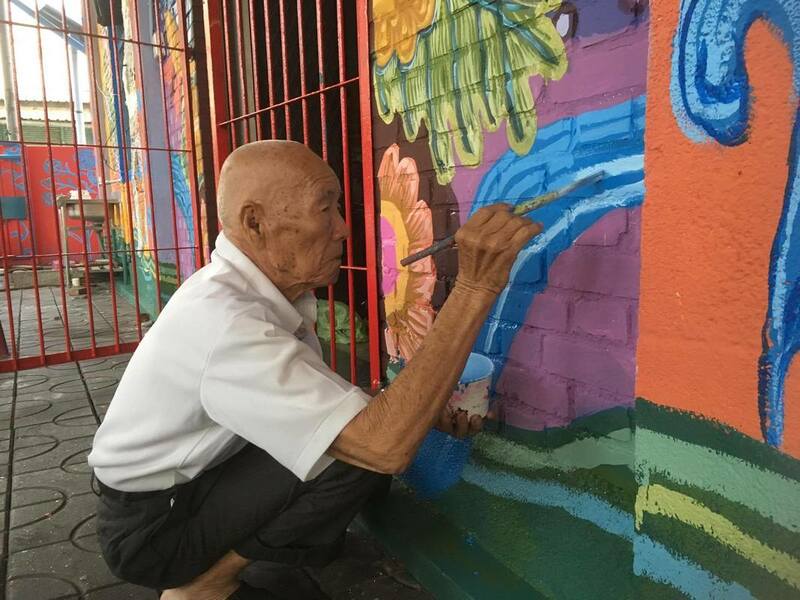 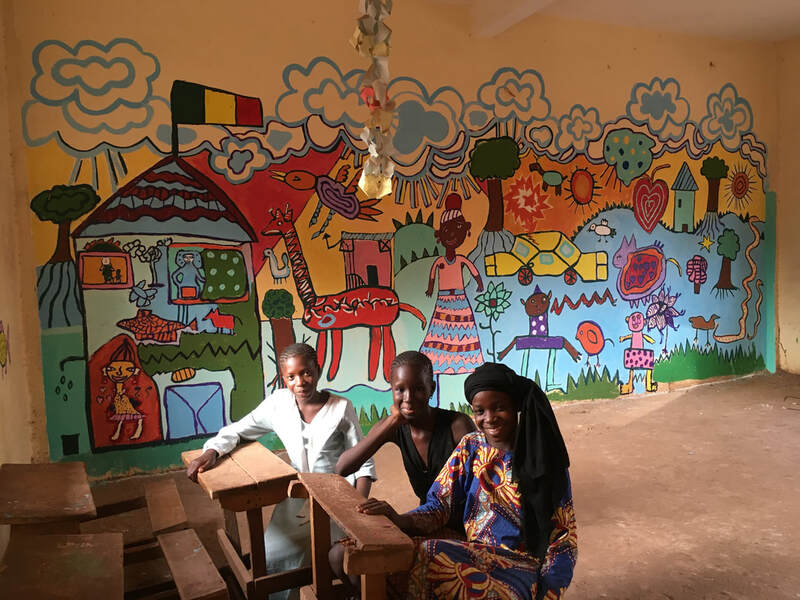 During her trip,she also worked with different community groups painting in the streets and in homes. 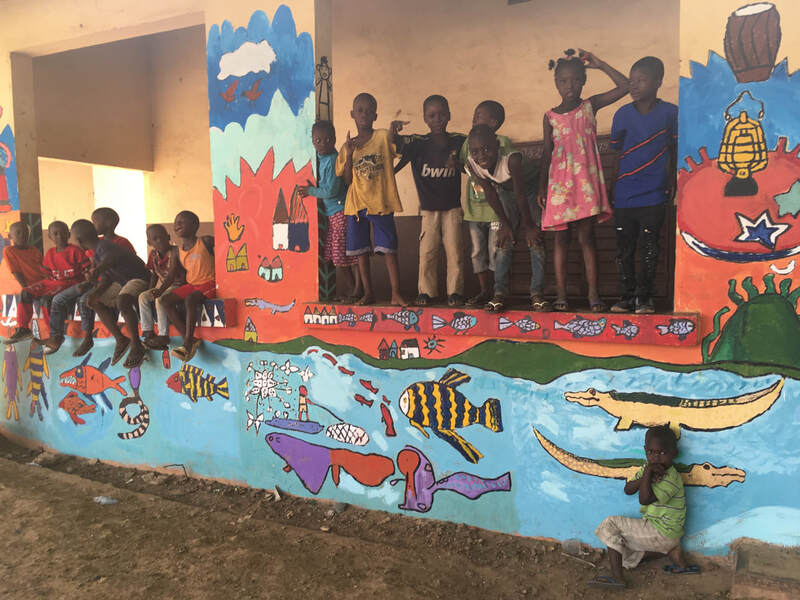 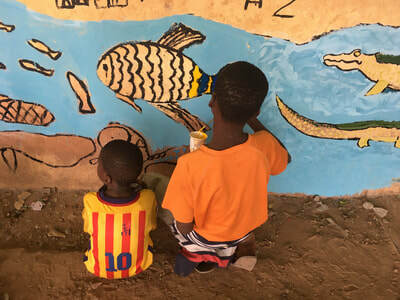 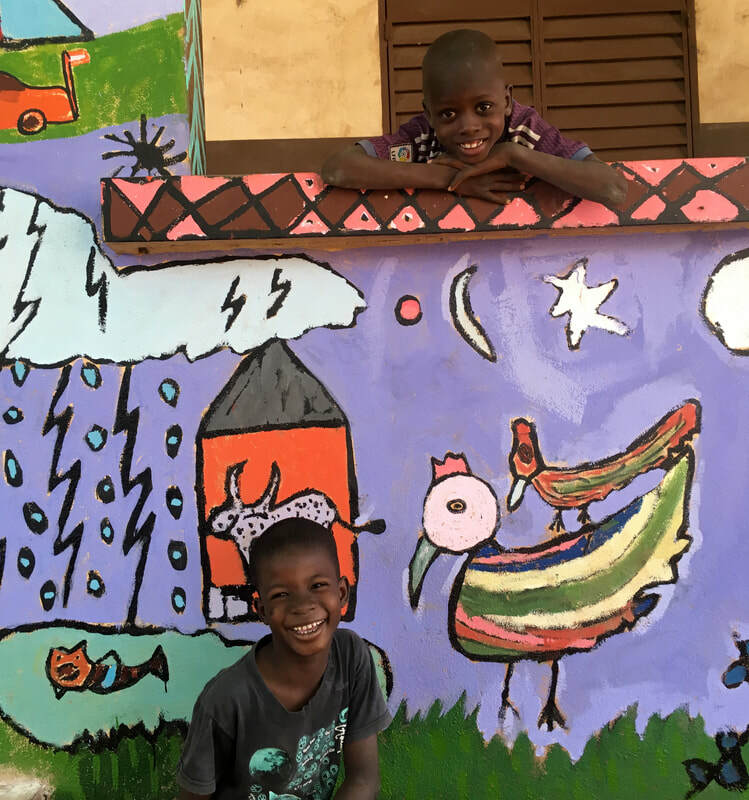 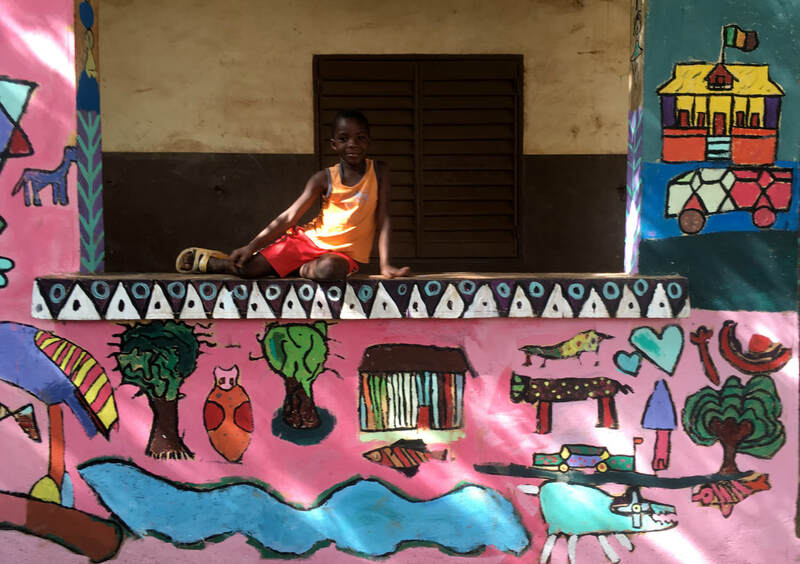 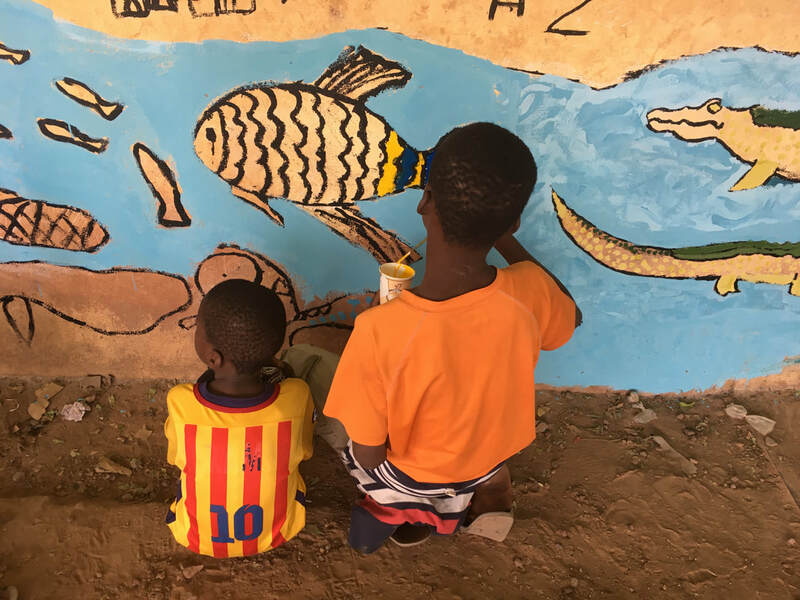 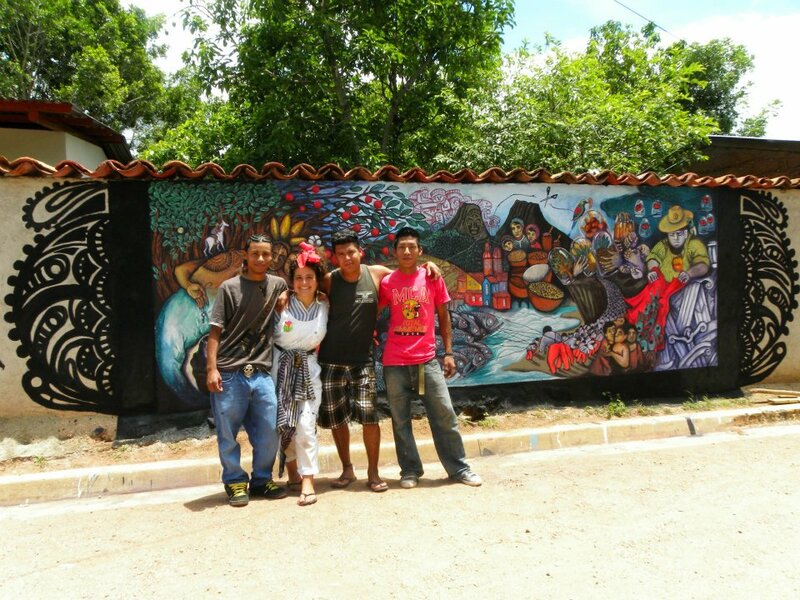 ​​Invited by the Community centre of San Pancho- Entre Amigos to paint murals, Danae went on to lead workshops with children in the community. 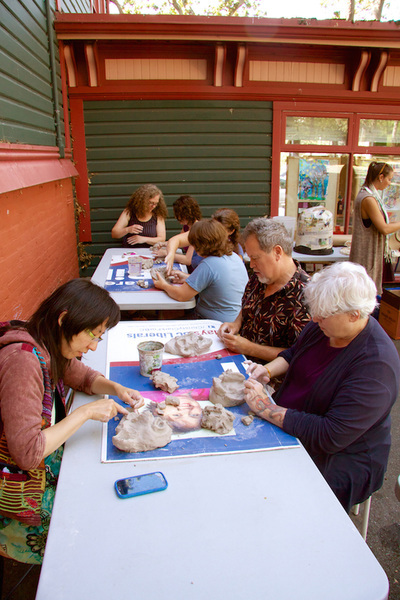 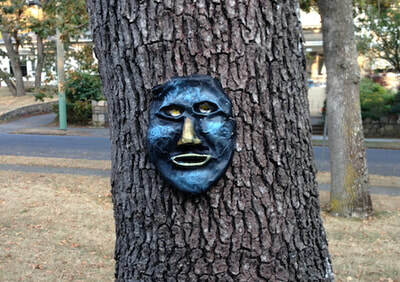 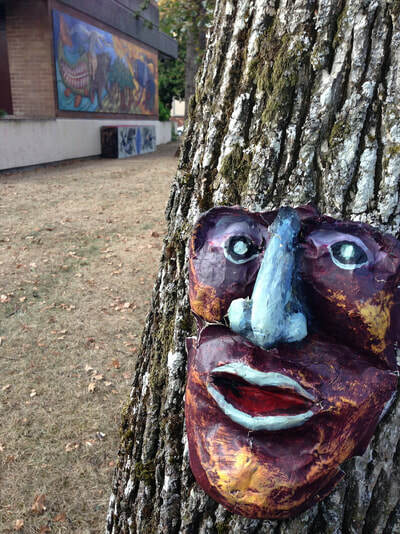 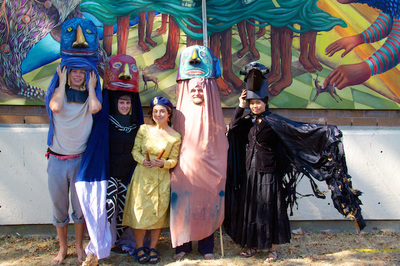 Invited by the Art Gallery of Greater Victoria to paint a mural, Danae led mask making workshops with different community groups for the puppet for peace festival. 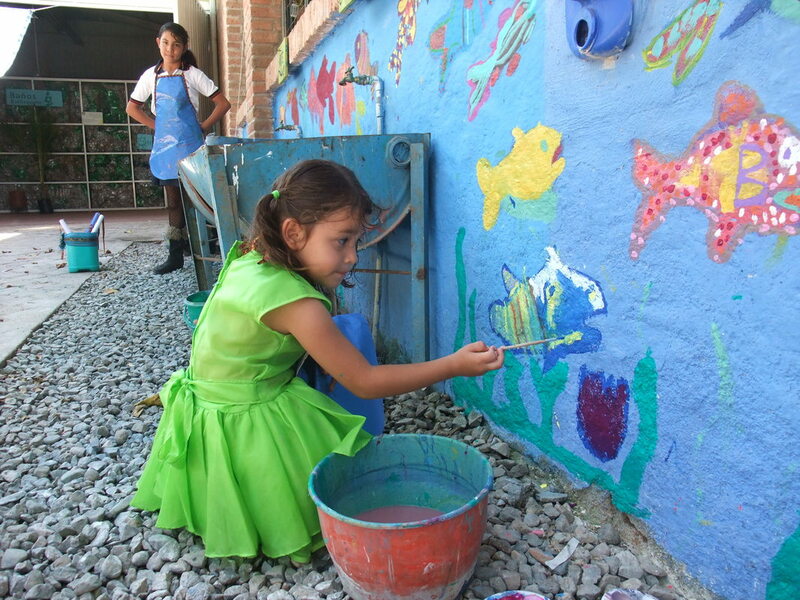 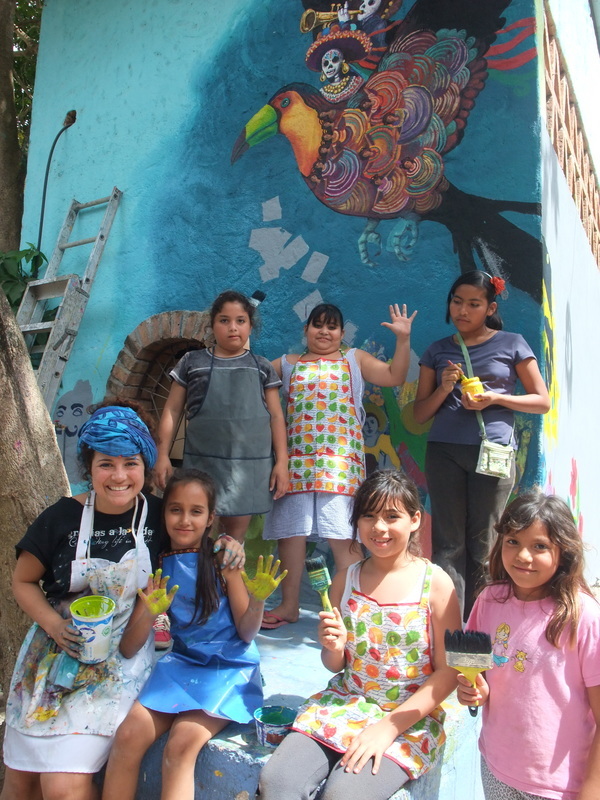 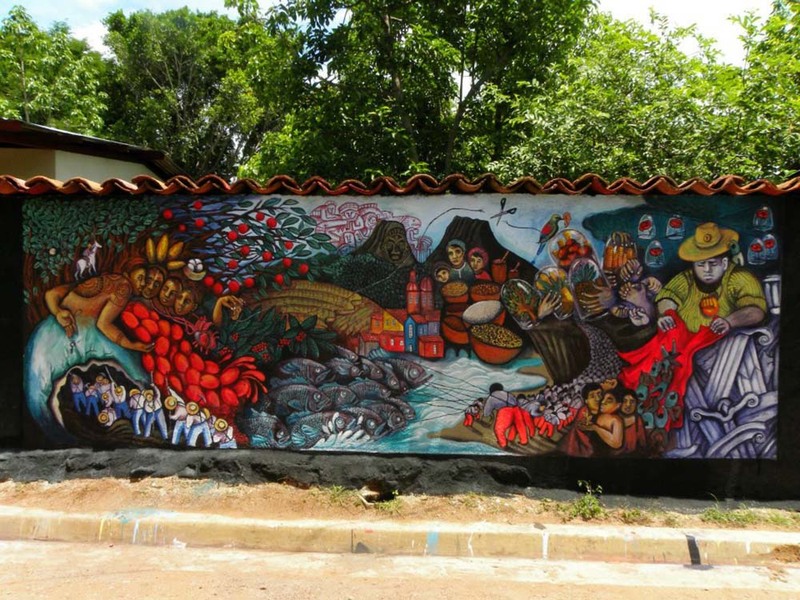 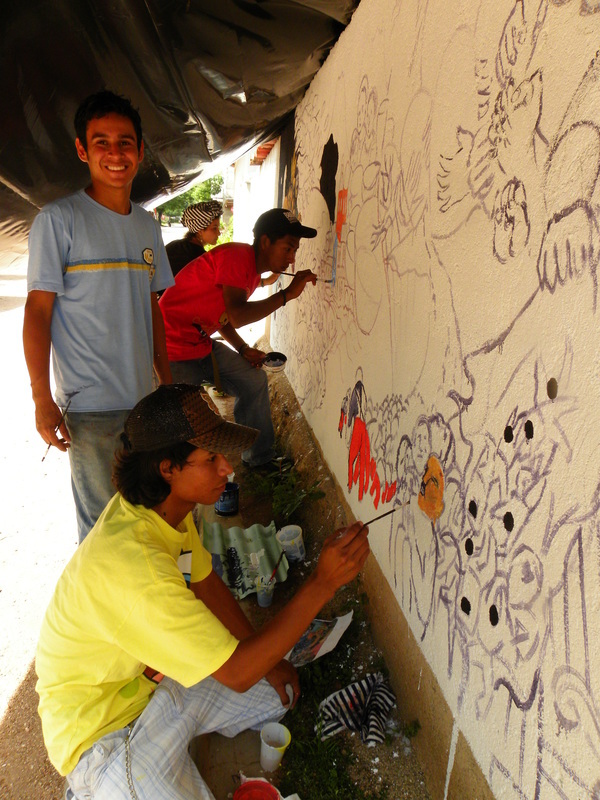 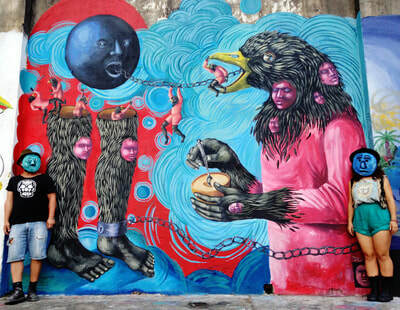 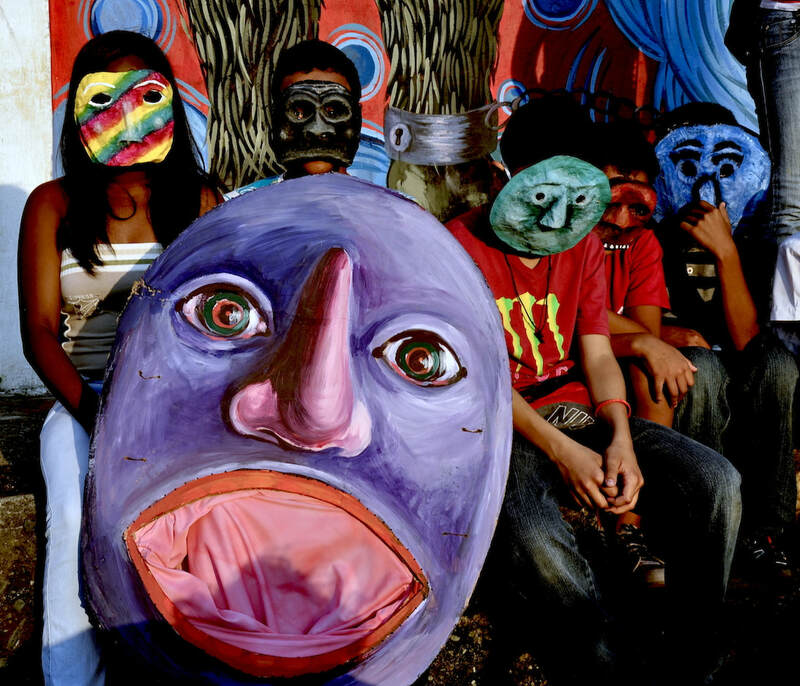 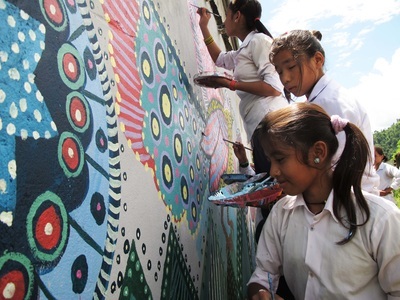 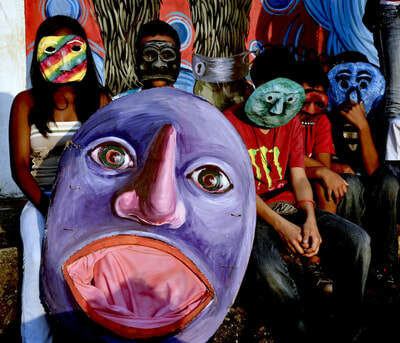 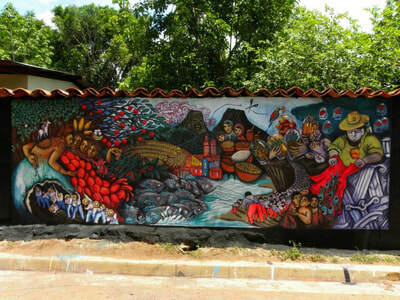 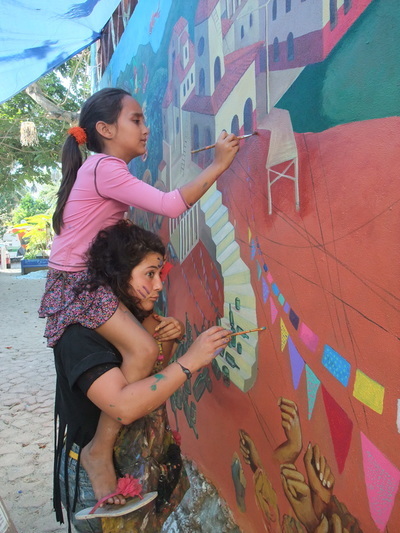 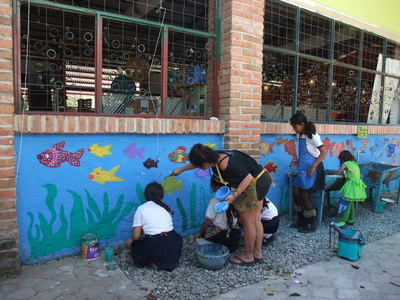 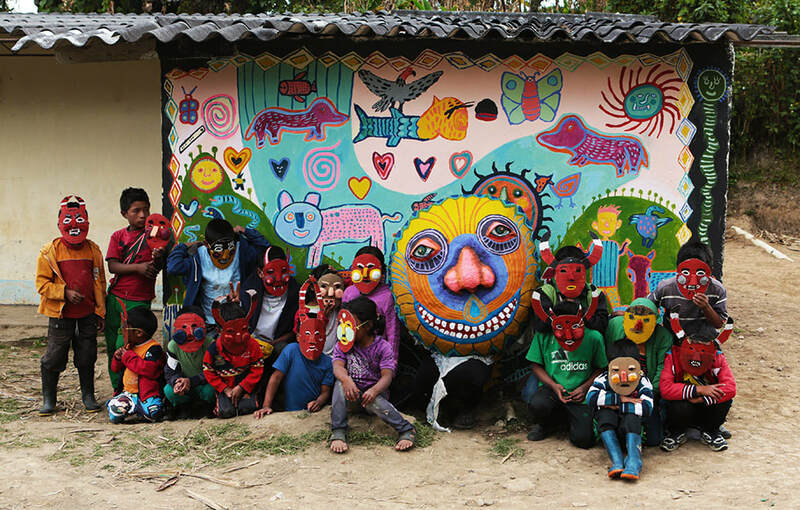 Mural competition organised by Action Against Hunger in the North of Nicaragua working with the youth of Totogalpa.